Elise has 25+ years experience working in the events industry – she has spent her time building her expertise, establishing contacts and getting to know the market well. With a hospitality & tourism academic and professional background, Elise is interested in food and drink, tourism and marketing. Elise is a committee member of IOD Edinburgh and Fellow of The Marketing Society. She seriously can’t take a selfie! After graduating in Film & Media Studies in 2003, Joanne fell into the event industry by chance. Sixteen years on, she has been managing events both client and agency side [in Edinburgh and London] for many private and public sector clients & organisations. Joanne is part of the TEDxGlasgow leadership team as their Head of Events and is a Marketing Society mentor. She loves all things social and creative. And gin. Zoe joined Lux in February 2013 and comes from a strong accountancy and business background. After college and university – and in between having 5 kids – Zoe worked for Lloyds, Phoenix Trading and was involved with Changeworks and The Real Nappy Project events. Her interests include environmental, ethical living and Erin Condren planners. Oh, and she loves working with numbers. Louise worked with Lux back in 2013 as our Events Assistant. She left us to study and work in the US before returning to Edinburgh to graduate in Festival, Events & Marketing Management. Louise has worked with a variety of different companies such as Underbelly, Ambassador Theatre Group & Royal Botanic Gardens. She loves travelling, cocktails and documentaries. Joanna joins us with four years events industry experience. After graduating with an event management degree, she soon learned she was well suited to this organising business – as her mum had always said she would be! Moving to Scotland Joanna has found a passion for Scottish gin and the occasional munro, but returns as much as possible to her hometown Whitstable. Laura joined Lux in 2018 after working with one of Scotland’s biggest creative agencies. Her experience is varied from managing the red carpet at the Scottish BAFTAs, to working backstage at events like T in The Park & managing the press office at Salon International. A social media queen, Laura is on 24/7 and a go to girl for all things pop culture or useless celebrity information. Kelly joined team Lux in 2019 and brings a creative approach to solving our clients design briefs. Kelly has worked as a graphic designer across digital and print in the third sector, agency side and as a freelancer. With a love for the food and drink industry, Kelly gets jealous if she’s not one of the first to visit a new bar or restaurant in Edinburgh. Erin joined Lux in Feb 2018 on a paid internship and she is so good we couldn’t let her go! She is finishing her degree in Sports Science at the University of Edinburgh but a passion for events brought her our way. Erin supports the team across all our events and as well as a great creative streak, she is as super fast at admin as she is at running and sports! In seven years of organising events for the Foundation and the White House, your team are the best I have EVER worked with! A belated thank you for all your help to make our event such a huge success and in the very safe and capable hands of the Lux team! We appreciate it and look forward to working with you again in the future. 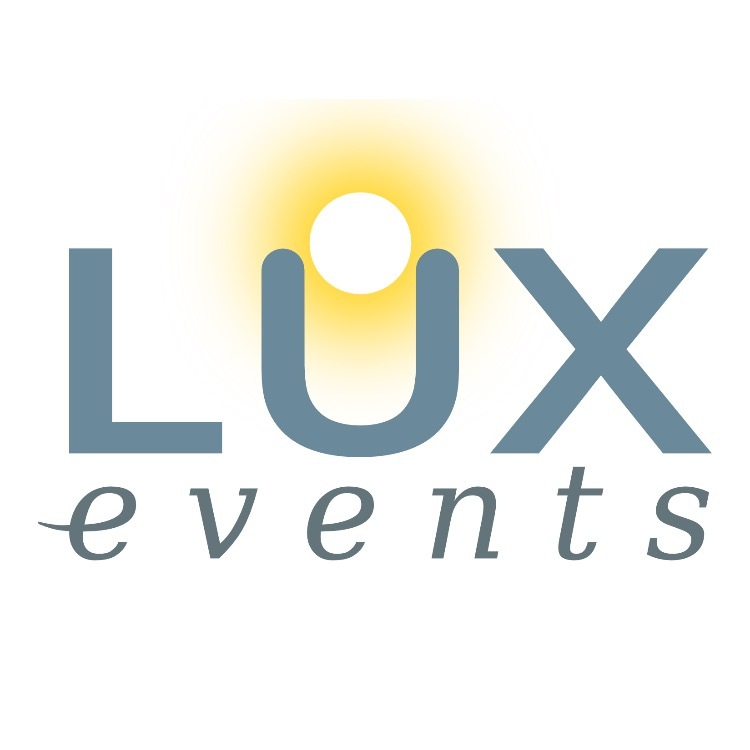 Our event day is always a huge success and much of this is because of how well Lux understand our objectives. The feedback we get is an endorsement to their intricate planning & execution. A big thanks to Tim Edgeler Photography for most of the amazing event images on our site!